(Reuters Health) - Badminton players may be at high risk for serious eye injuries, many of which can bring on permanent vision problems or blindness, according to a study of wounds treated at a Beijing hospital. (Reuters Health) - About seven in 10 young female surgeons say they have experienced at least one form of sexual harassment during their training, according to a new survey. (Reuters Health) - - Women firefighters, particularly in North America, are less likely to have access to female-specific personal protective equipment and appropriate strength training and conditioning support, according to a new study.  (Reuters Health) - - After a heart attack, frail older adults may live longer by taking several medications typically prescribed to prevent future heart problems, but the drugs might also contribute to increased frailty, a U.S. study suggests. (Reuters Health) - Taking caffeine before exercise could improve performance during a broad range of exercise tasks, according to a new review of past research. (Reuters Health) - - Healthcare workers caring for infectious patients sometimes make mistakes when removing personal protective garments, resulting in contamination of clothes or equipment with antibiotic-resistant bacteria, a small study shows. (Reuters Health) - - When Medicare patients are discharged from a hospital to a skilled nursing facility, the time it takes for a doctor or advanced-level practitioner to see them for a first evaluation can vary widely, a new study suggests. (Reuters Health) - International travelers who are obese may face difficulties with flights, hotel access and certain leisure activities, say researchers who suggest the travel industry and travel health specialists should address these issues. (Reuters Health) - Tea drinkers who love a scalding-hot cup of the beverage may want to let it cool down a bit to avoid an increased risk of esophagus cancer, a new study suggests. (Reuters Health) - Women doctors who specialize in using radiation to treat cancers collect less in Medicare reimbursement dollars than their male counterparts, even when they see similar numbers of patients, according to a new study.